Up to four pages, such as Home, About, Services, Testimonials, Contact. Additional pages can be added now for $50/each or invoiced later if you are unsure. 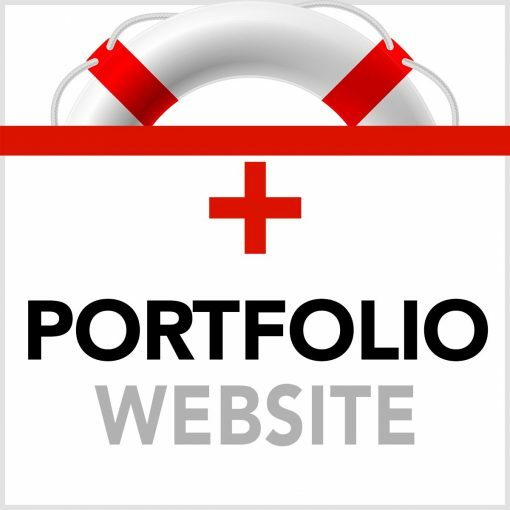 Up to 10 products or pieces loaded into a portfolio style of your choice. Or, one Learning Management course, using Learndash. Social media integration, for sharing and posting. You choose a theme, from a selection that can handle e-commerce or portfolios. This Basic package does not include custom coding a site to integrate with e-commerce, so the chosen theme must include this. If you want to custom code a site to meet your needs, please review our Custom Site options for pricing and specs.